The corporate headquarters used to be the primary measure of a city’s economic clout. Saskia Sassen, while not ignoring headquarters, documented how in the age of globalization, the resurgence of the global city was driven by demand for financial and producer services, not more and bigger HQs. 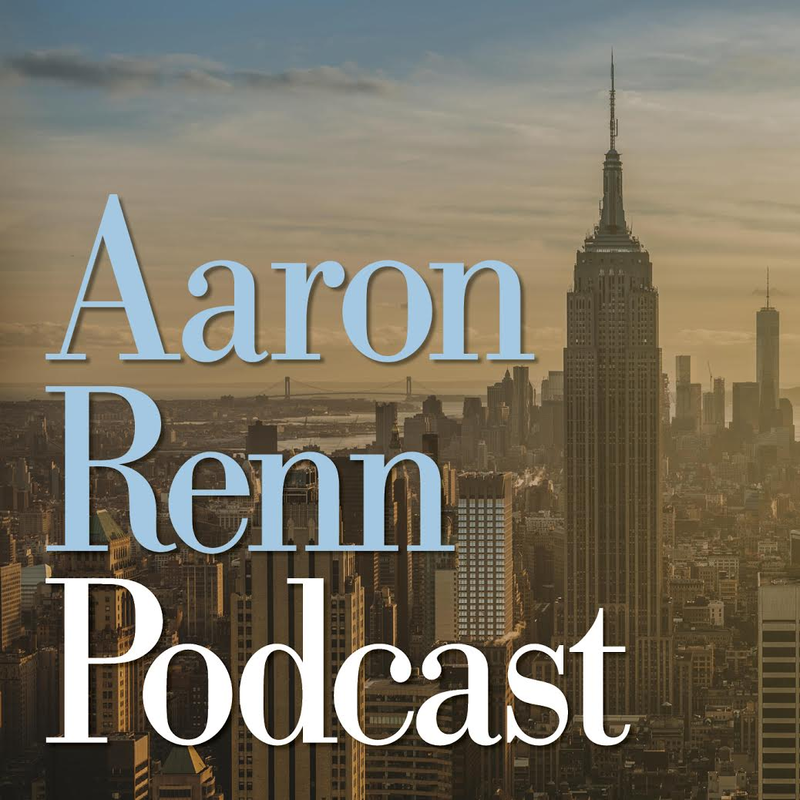 As she pointed out in her seminal book The Global City, “Major cities such as London, New York, and Chicago have been losing top ranked headquarters for at least three decades.” Yet despite this they were coming back strong. Crain’s Chicago Business has a major feature this week investigating the executive headquarters trend as it is playing out there. They point out that these HQs make for great headlines, but they don’t necessarily result in that many jobs. ADM is Exhibit A in the rise of a new type of corporate headquarters, one that arrives from afar but packs light. These headquarters represent the pinnacle of the corporate pyramid, snapped off and relocated, free of jobs tied to operations and often midlevel HQ functions such as payroll, human resources or purchasing. To be sure, migrating headquarters offer benefits to the city: They boost demand for business services, their executives join the philanthropic scene and, of course, they confer bragging rights. But in terms of jobs, the farther a company travels to set up shop in Chicago, the fewer people come with it. “The notion of the corporate headquarters in the ‘Mad Men’ world when there were hundreds or thousands of people in a building with the company logo . . . those days are gone,” says David Collis, a professor at Harvard Business School who studies corporate headquarters. Click through to read the whole thing, which features me and my work on the topic. This is an important trend to grapple with. The bad news, which the Crain’s piece highlights, is that the headquarters ain’t what it used to be. On the other hand, Chicago is winning the battle for them. These smaller executive headquarters, particularly for major global businesses, benefit from being in a global city. Chicago has lured a number of these from out of town. In line with Sassen’s findings that the “deep economic history of a place” matters, note that we see a lot of agro-industrial firms choosing Chicago: ADM, Con Agra, Mead Johnson Nutrionals, Oscar Mayer. This industry space is where Chicago has a major advantage over New York and other coastal cities. A trend I see playing out, and which I am currently researching in more detail, is the bifurcation of HQ attraction. For executive headquarters of global firms, and for companies that are looking for an urban location, Chicago is reasserting its dominance as the interior business capital. But for those who prefer a suburban environment, or which maintain a mass employment HQ, the Sunbelt remains strong, especially Dallas, where Toyota is a building its North American campus. Dallas replicates many of Chicago’s non-urban advantages at lower cost and with a more suburban feel: central location and time zone, a major airport, a diverse economy, and scale. Increasingly it looks like Chicago is the urban interior capital, Dallas the suburban interior one. Stay tuned for more on this in the future. Dow Agro has its research and division HQ in Indianapolis, while DuPont’s ag division HQ is in suburban Des Moines…after they merge and become a freestanding company, where will the C-suite go? Interesting topic. Having written about the Chicago-Milwaukee relationship several years ago on your website, I’ve continued to think about the role Chicago plays in Milwaukee’s efforts to attract or retain corporate headquarters. It’s complicated. Milwaukee lost Miller, but that was reportedly a neutral site transaction. On the other hand, Milwaukee is gaining some corporate functions from the former Intergrys Energy Group based in downtown Chicago, whose $9.1 B acquisition by WE Energies in 2015 recently gained regulatory approval. Chicago’s gaining the executive headquarters for GE Healthcare from London, but Milwaukee retains the defacto headquarters (with over 6,000 Milwaukee-area employees). Within the past two weeks, the announcement was made of Johnson Controls plans to move its global headquarters from Milwaukee to Cork, Ireland, a story that caused a lot of anxiety locally (as well as drawing comments from the leading presidential candidates). The story was generally reported in the national press as a loss for the Milwaukee area, and a betrayal (in the company making this move to save $150M per year in taxes). Less widely reported (at least nationally) was that it appears that Milwaukee will be gaining the former headquarters for Tyco, and that Johnson Controls will be consolidating additional corporate functions in Milwaukee (potentially in a 52-story tower being considered for a location in downtown Milwaukee). 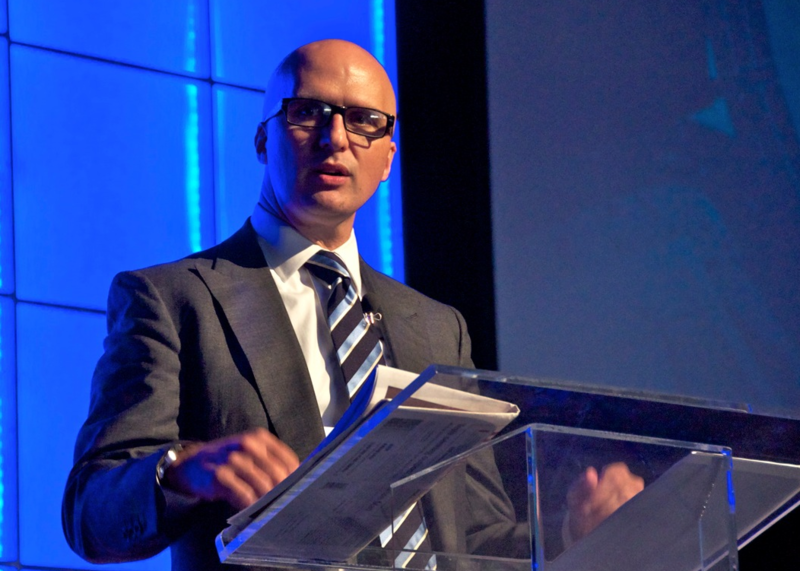 In preparing for the Tyco acquisition, Johnson Controls spun off its $17 B auto seating business, which will also be setting up shop in another new office tower in downtown Milwaukee. Cork, Ireland gains the “global headquarters” title and perhaps 100 jobs, but Milwaukee gains or retains control of three $15 B plus companies (Johnson Controls, Tyco, and Adient). On a related topic, I have long sensed some flaws in Saskia Sassen’s global city theories, in terms of the impact of Chicago on other Midwest cities as a consequence of its role as a center of financial and producer services for global companies. Aside from the Miller Brewing headquarters shift to Chicago (a neutral site transaction), I can’t recall a single major corporate relocation to Chicago over the past 20 or so years when I have followed this type of event closely. 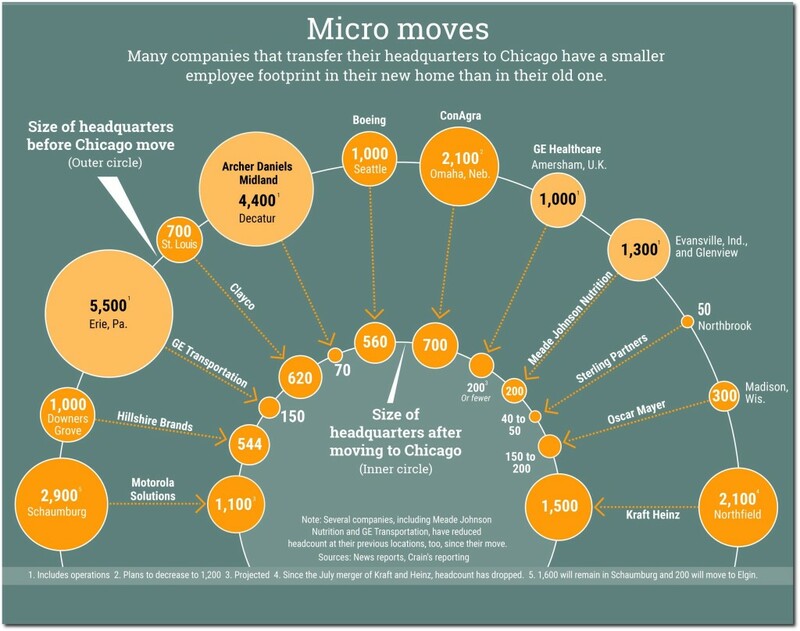 A transfer of headquarters to Chicago would be about as easy a move to make as a shift between any two cities, as relocated corporate employees could easily commute on a weekly or even a daily basis, while children finish out a school year, spouses search for a new job, etc. On the whole, my sense is that Milwaukee’s global businesses, in particular, its manufacturers, have prospered better than their peers in Chicago. Many of Milwaukee’s major businesses are global to almost a ridiculous level. Johnson Controls (with 1,300 locations across six continents), ManpowerGroup (with a global network of 3,900 offices in 89 countries, and 80% of its revenue generated overseas), and even Harley Davidson (with a global network of over 1,450 dealers selling motorcycles in 89 countries). There are reportedly 400 businesses in Milwaukee or southeast Wisconsin with operations in China.